Home » Makeup » 5 Best Natural & Organic Makeup Brands! Organic Makeup: For many women, makeup is an essential part of their beauty routine. Today, more and more women are choosing natural makeup and beauty products for their health and wellness. 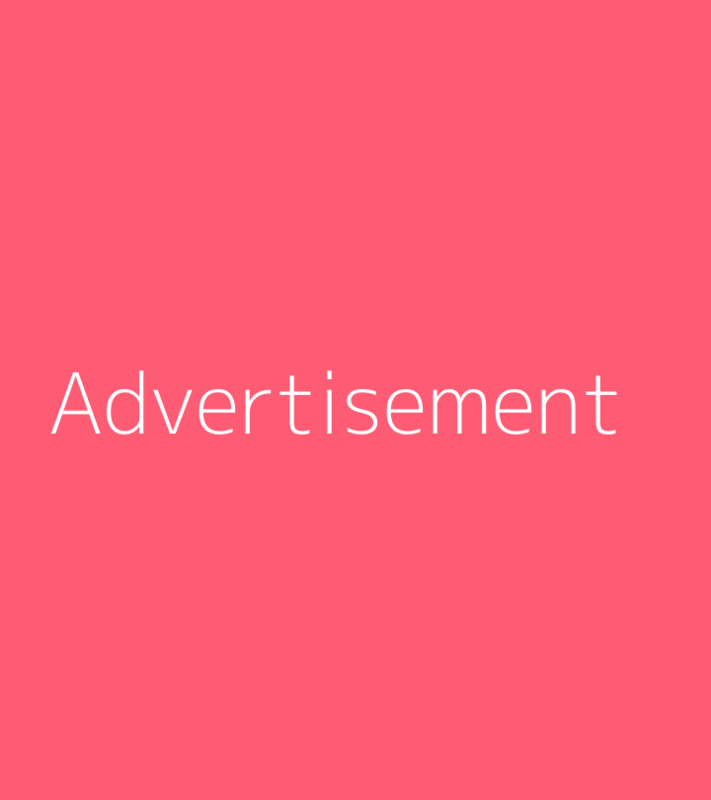 It’s not surprising that the demand for all natural makeup products has increased as well. Because of this, there has been an explosion of natural makeup brands that are jumping on this trend and offering oraganic makeup brands. However, it’s not always easy to tell which products are genuinely natural cosmetics and which are just expensive marketing ploys. The skin is the largest organ of the human body. According to a study by the Environmental Working Group, women in the United States apply an average of 168 chemicals to their faces and bodies every single day. Additionally, 20% of personal care products were found to contain at least one chemical that has been linked to cancer. Many of those chemicals are capable of being absorbed through our skin and into the bloodstream. 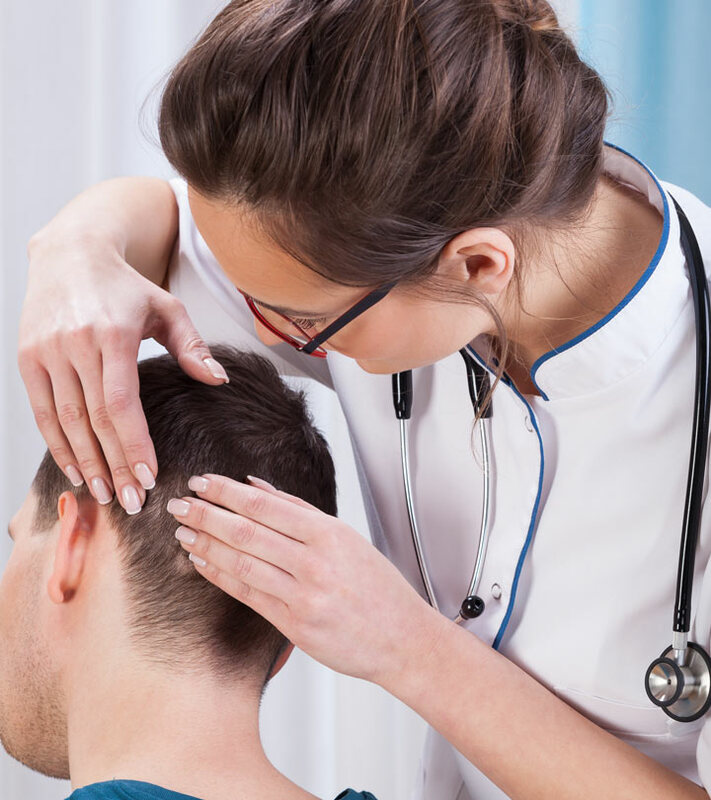 This includes pesticides toxic ingredients like parabens, phthalates, petrochemicals and PEG compounds, ethoxylated ingredients, propylene glycol, synthetic preservatives, and others. Now, think about how much makeup you use every day. Do you really want to wear pesticides and synthetic chemicals on your face daily? Using safe, organic, and all natural non-toxic makeup products which do not contain harmful chemicals can significantly reduce your chemical load and improve your overall health. Not to mention, many of these unwanted chemicals may irritate and exacerbate skin conditions such as eczema, rosacea, and acne-prone skin. Organic makeup, on the other hand, is made from nourishing nutrients that can treat these skin conditions and improve the look of your skin. How to Shop for Organic Makeup? Now that you know why choosing non-toxic makeup brands are essential, the next step is to understand how to identify organic makeup brands and products? Unfortunately, there are no standards in the U.S. cosmetic and beauty industry for natural makeup products. 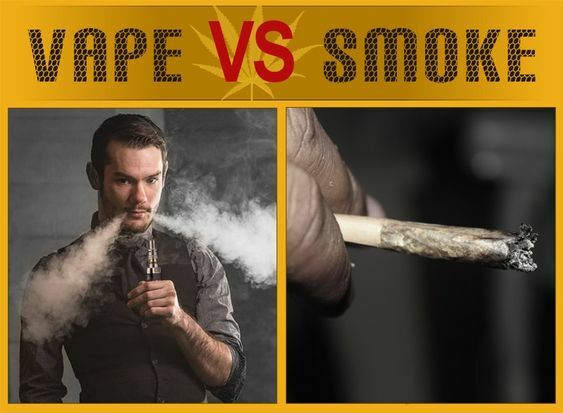 That means that a product can claim to be “safe,” “natural,” and “organic” without regulation. Because of this, it is essential that you do a little research into any oraganic makeup brands claiming to be natural before making a purchase. Does the product actually contain organic & natural ingredients? How many of the ingredients on the label are actually organic? Many organic makeup brands market themselves as “organic” but don’t contain any organic ingredients! Is the product certified organic? The safest way to shop for truly clean, natural, and organic products is to buy products which have been certified by an official organic certification organization like the USDA. For a product to be certified by the USDA, it must contain a minimum of 95% organic ingredients. Look for products which carry the official USDA certified organic seal. 3.Does the product contain fillers, synthetic preservatives, or potentially harmful ingredients? An excellent natural cosmetics must be made with organic and non-toxic ingredients. 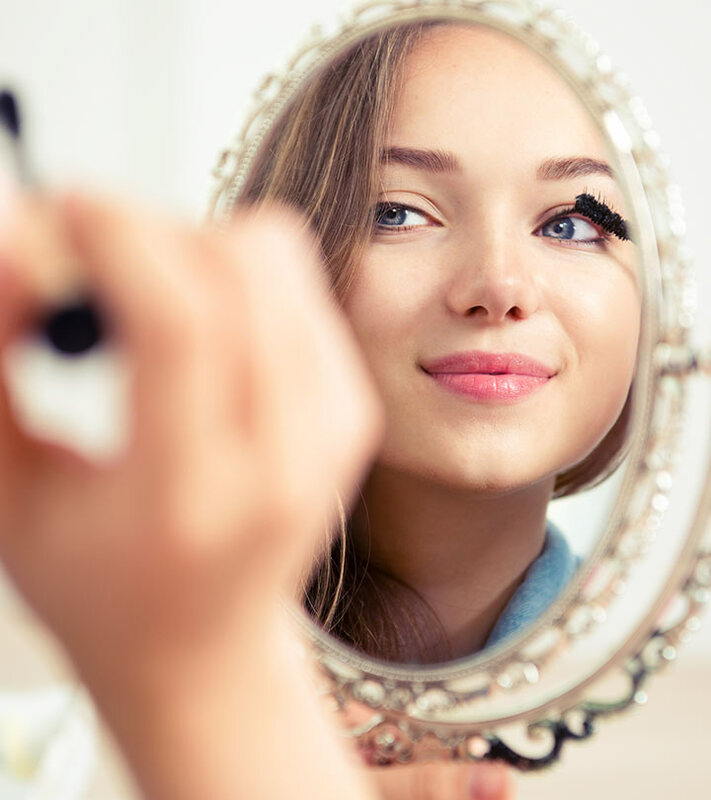 Steer clear of makeup products that contain minerals oils, parabens, silicones, phenoxyethanol, propylene glycol or butylene glycol, formaldehyde, and ethoxylated ingredients. 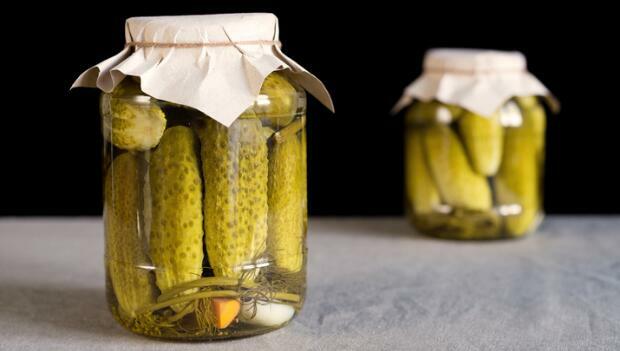 When in doubt about an ingredient, do a quick internet search to see if it’s safe. This brand has a line of immaculate organic makeup. Their entire line is free from harmful, synthetic, and unnatural ingredients. Everything from their lipsticks to their foundations is made with real plants and fruit pigments. 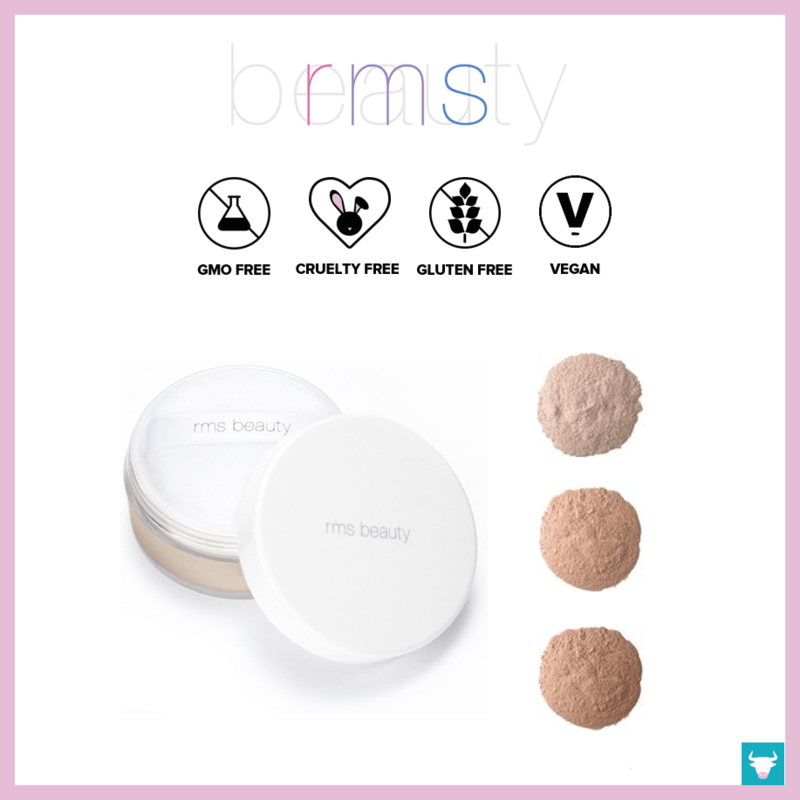 RMS Beauty makes high-quality natural makeup made from certified organic ingredients. All of their products are made with certified organic, raw, and unrefined coconut oil made from fresh coconuts. Additionally, their products do not include gluten, genetically modified organisms (GMO), or soy. 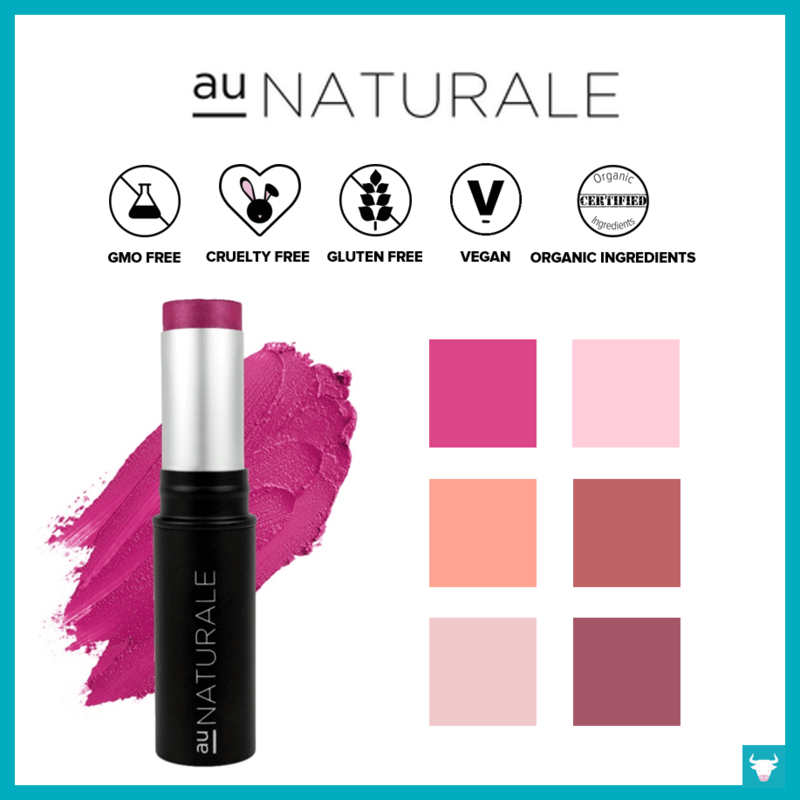 Au Naturale may be best known for their all natural makeup and organic foundations, but they also make lipsticks blush, and eyeshadows that are just as amazing. 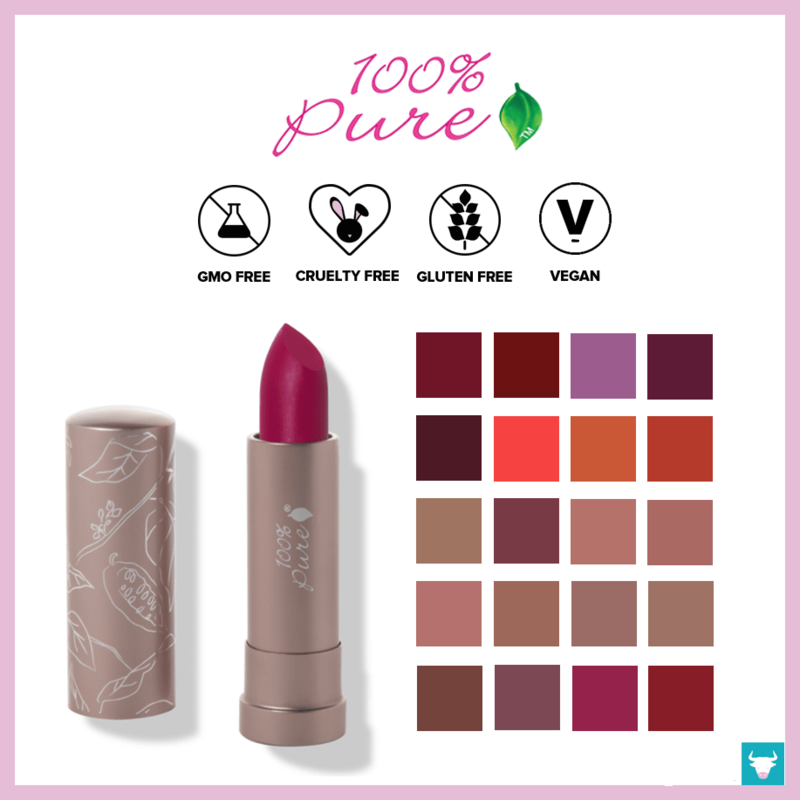 Their entirely vegan makeup line is indeed “clean” and does not contain synthetic preservatives, gluten, parabens, fillers, or potentially toxic ingredients. Juice Beauty offers a dominant organic skin care line featuring certified organic ingredients and USDA certified products. 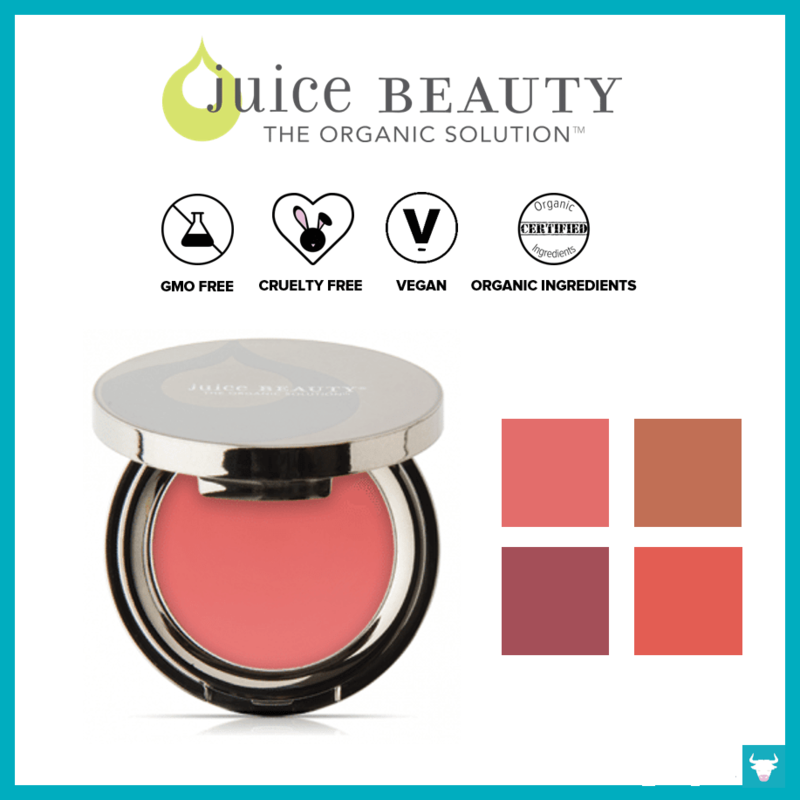 The secret behind Juice Beauty’s makeup line is their unique blend of 30 freshly-squeezed organic juice blends, vitamins, and organic fruit acids packed into every product. 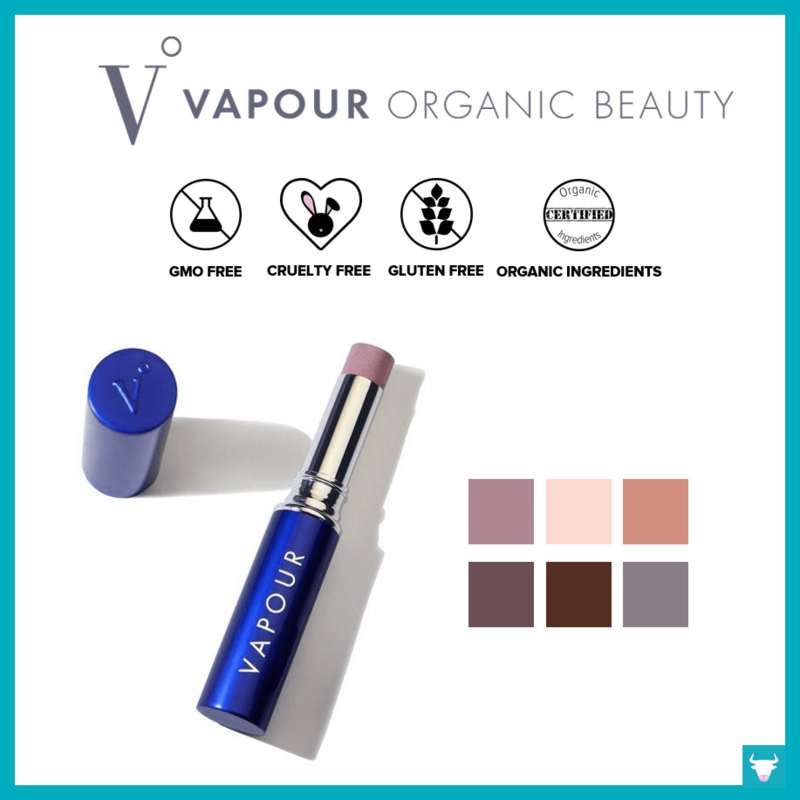 Vapour Beauty is a luxury organic makeup line crafted from the highest quality organic and natural ingredients. 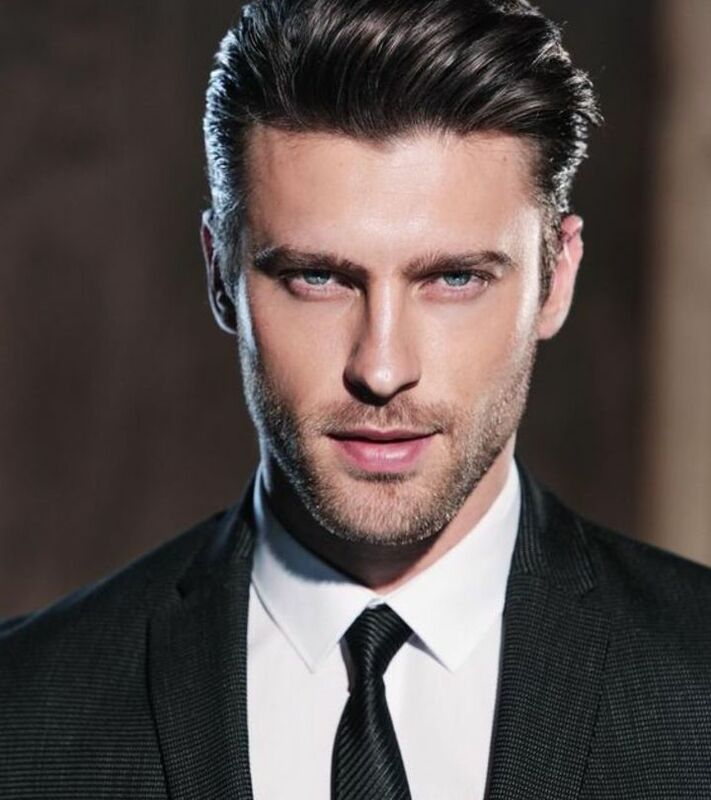 The brand has received the highest safety rating from organizations like the Environmental Working Group and the Campaign for Safe Cosmetics.